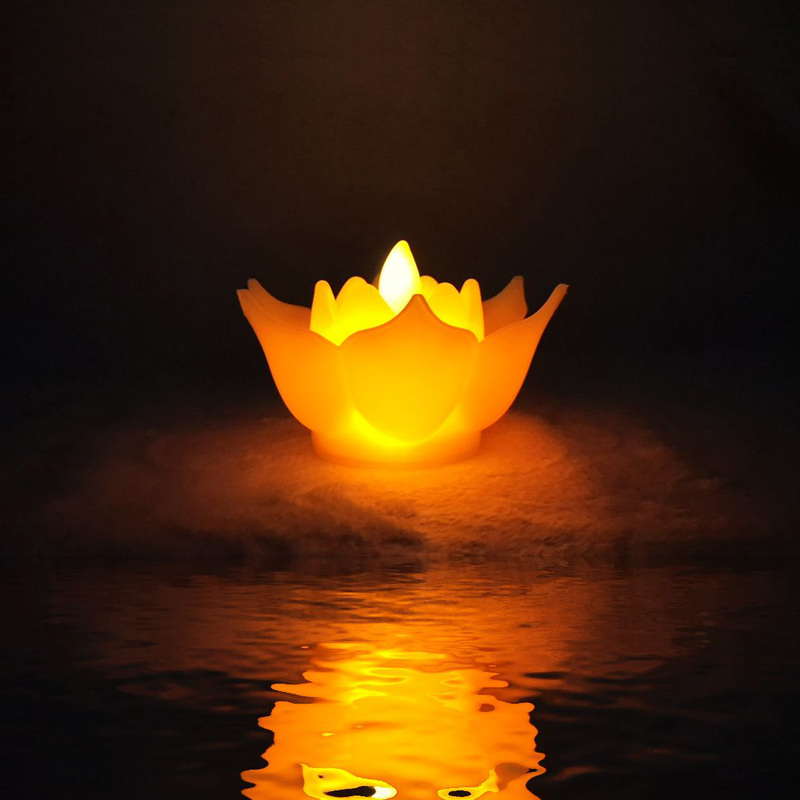 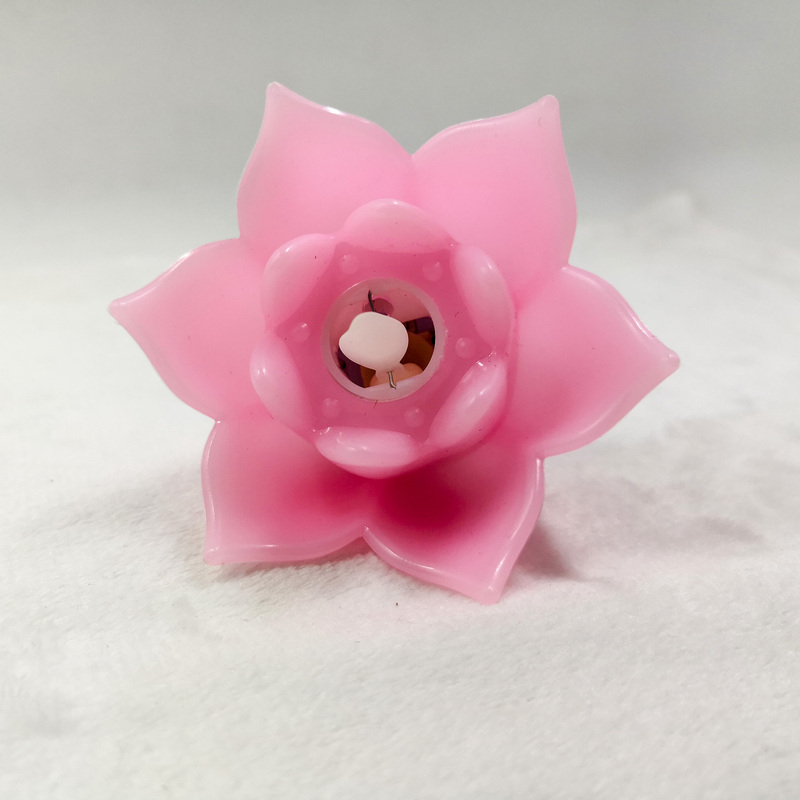 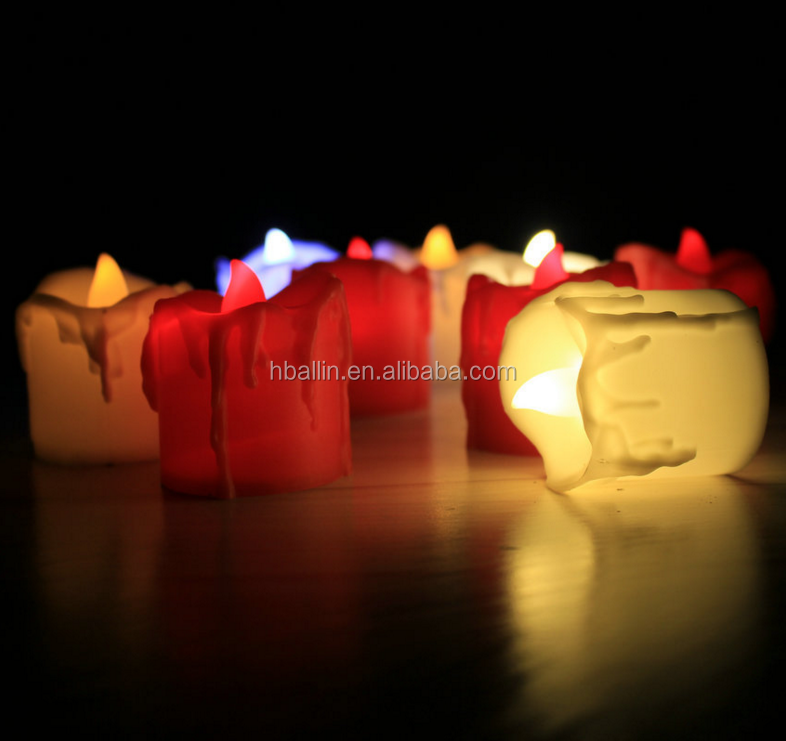 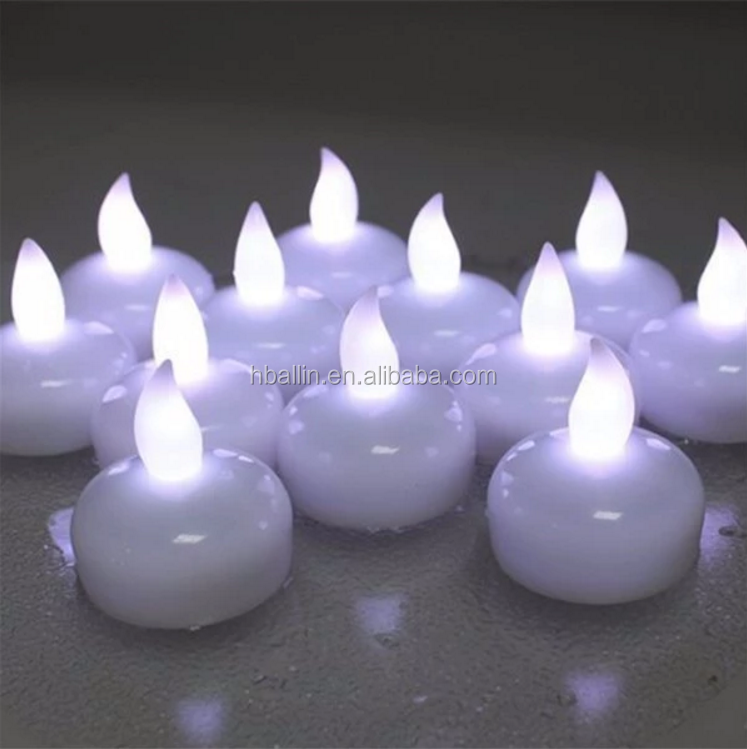 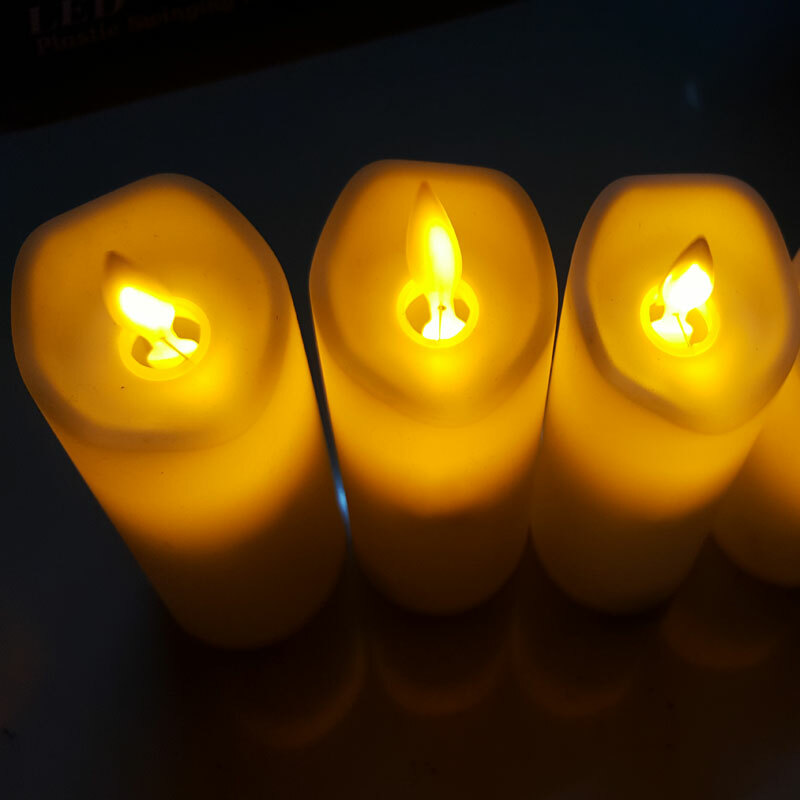 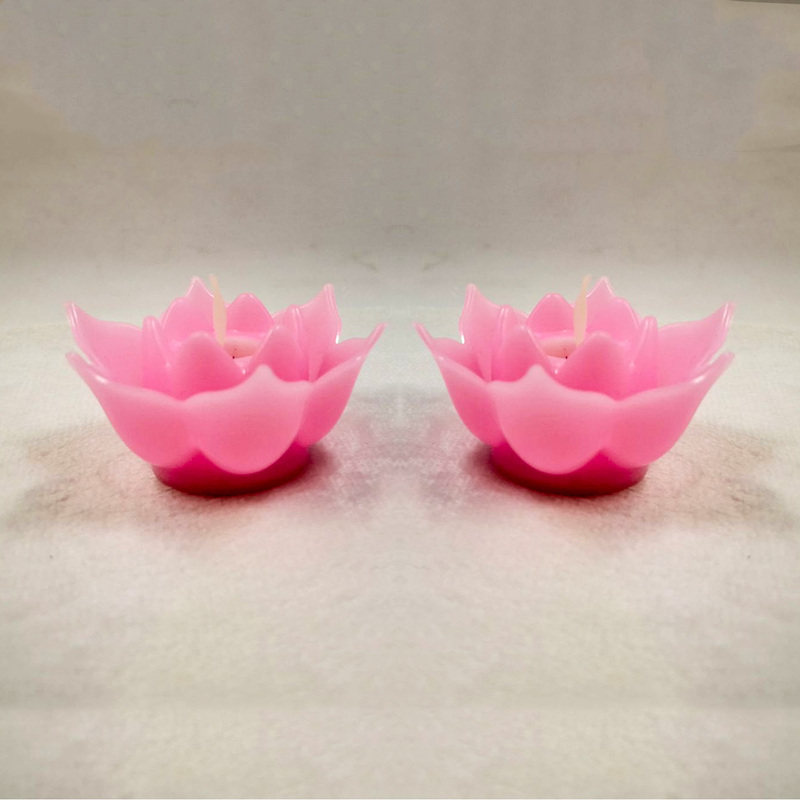 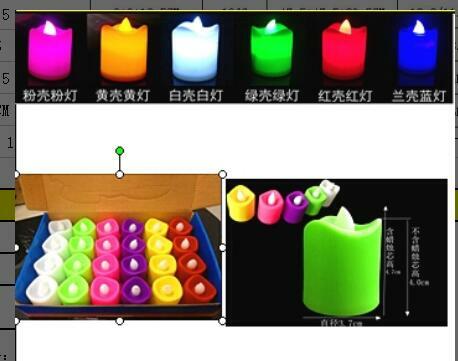 We- Aoyin Xingtang Candle Co.,Ltd.-are the manufacture for candle in China. 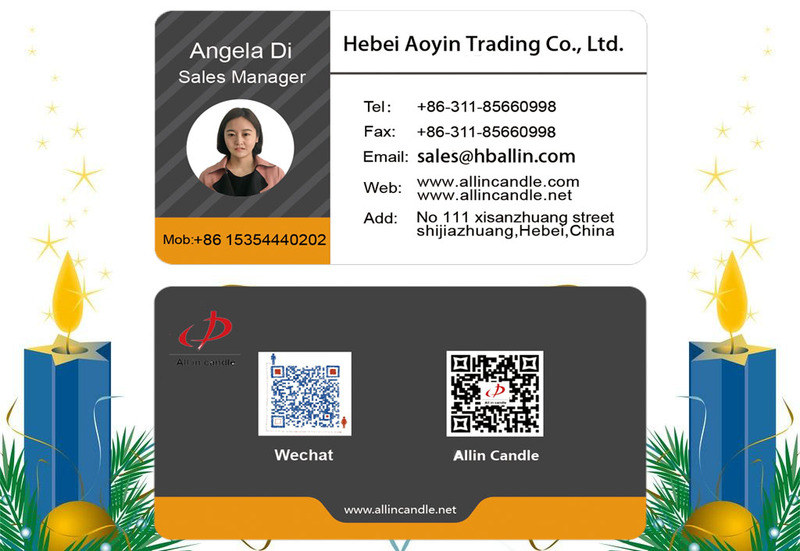 Our principle is "customer first,reliable service" and best price,best quality.If you have any questions,pls call us at anytime. 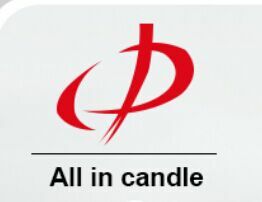 7.packing can make client brand. 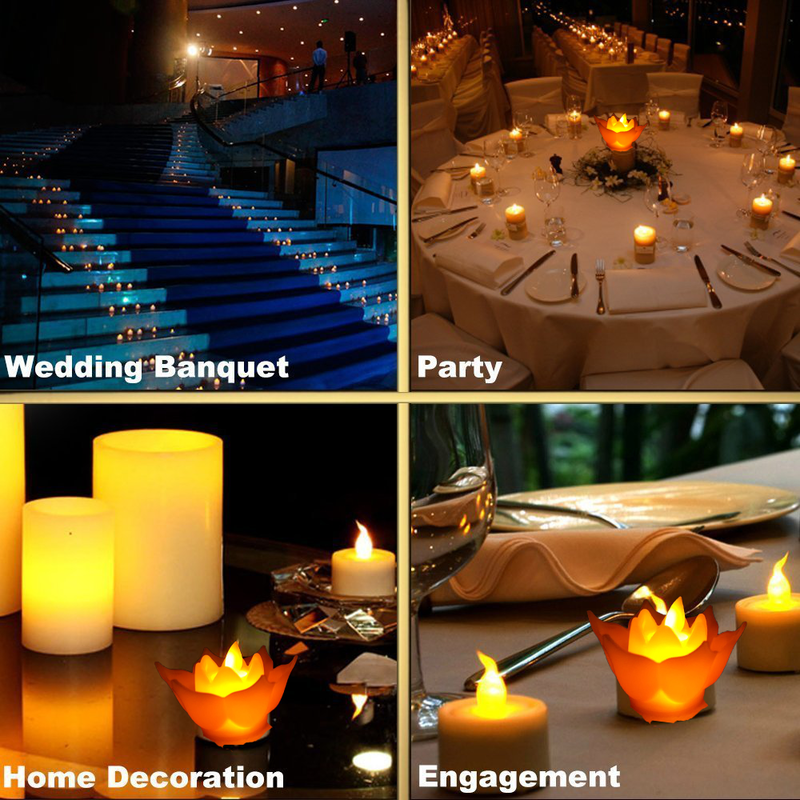 Aoyin Xingtang Candle has long been committed to build the whole management and quality control system in our industry. 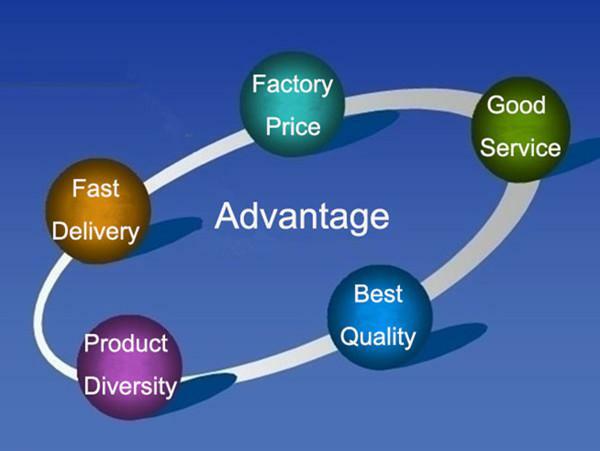 We believe "Quality is the first".